What is secondary glazing? 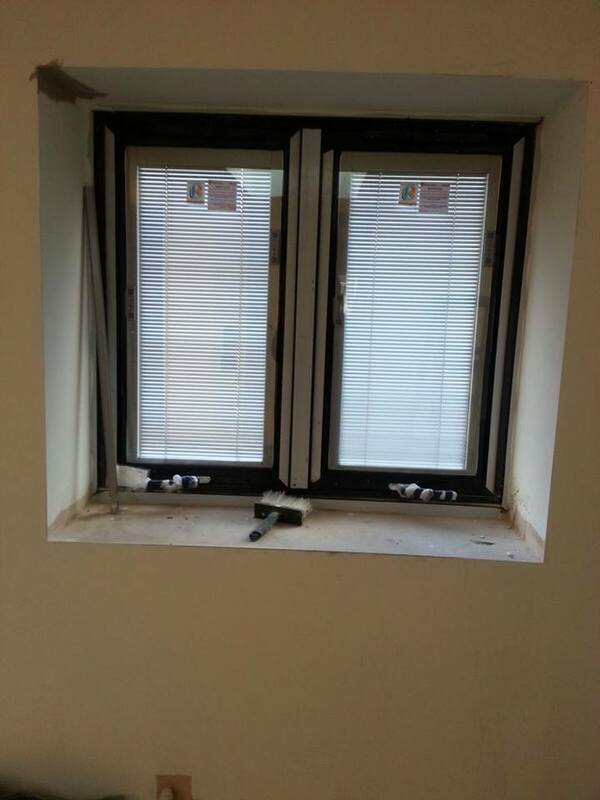 An ideal solution if you are unable to replace your windows with double glazing- often the case for listed buildings. Secondary glazing is the addition of a slimline window to an existing window, a cost-effective way to discreetly insulate and sound proof your windows.